Live At The Citrus Club, Edinburgh, CD EP. 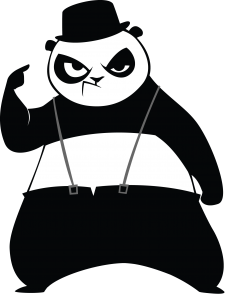 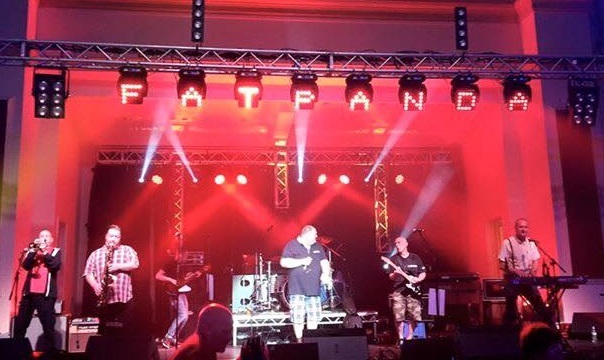 “It’s Oot!” Big Fat Pandas debut 12 track CD. Angry Litte Man – Rock Against Racism, Then, Now, Forever.